Glens Falls is a great place to work! As a Glens Falls native and resident of more than 20 years, I have come to love many things about living here, like the wonderful shops and restaurants, the proximity to other fun cities in the region, and the great people who make the town unique. Recently, I've also realized that Glens Falls has so much to offer its employees! Every employee could use a nice lunch break in the middle of the day! 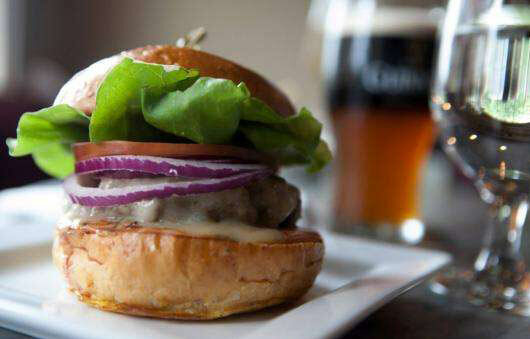 One major perk of working in Glens Falls is the vast array of local restaurants that are perfect for a quick bite to eat or even a lunch meeting. Because there are so many great options, you'll never have to eat the same thing twice! Glens Falls businesses are on the rise! Business owners and entrepreneurs are finding that Glens Falls is a great location for a variety of types of companies, so many are opening up, expanding, or relocating to the area. This means more job opportunities for people with a variety of backgrounds and skill sets! Search Glens Falls jobs to see if you'd be a good fit for any available positions! 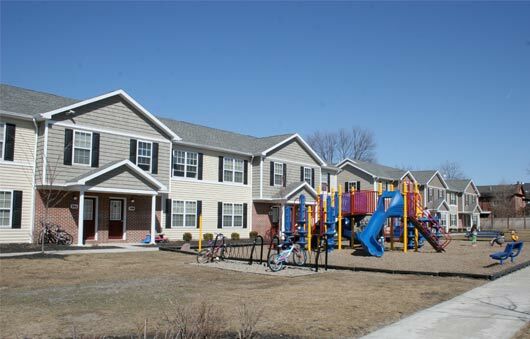 Whether you're looking for an apartment, townhouse, or single-family home, Glens Falls has housing options to meet every need! 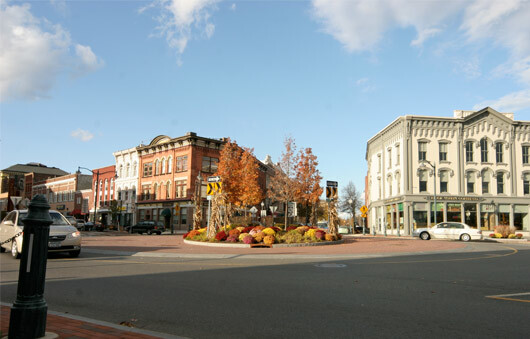 The suburbs that surround Glens Falls offer even more options while keeping you within a reasonable commuting distance. 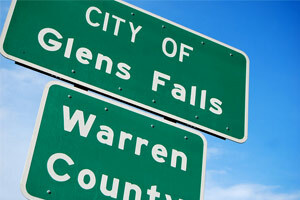 Check out Glens Falls apartments and homes for sale to learn more! 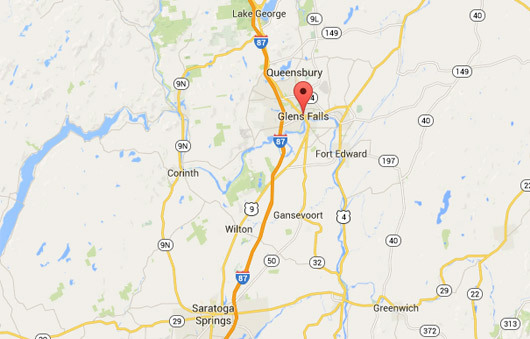 Glens Falls is situated midway between Saratoga Springs and Lake George, which is great for a number of reasons! For example, if you decide you want to live south of Glens Falls and commute north into the city, you won't have much of an issue with morning traffic, since more people commute south towards Albany for work. Also, you're never too far away from the bustle of a larger urban area or the peace and tranquility of Lake George and the surrounding mountains. Finally, your business will be able to draw clients from all over the region, even if its home office is in Glens Falls, due to the close proximity to other areas. Perhaps the best part about Glens Falls is the hometown feeling that you'd be hard-pressed to find elsewhere! Your customers and clients will most likely be locals and you will be able to establish close relationships with them that you would not have elsewhere. 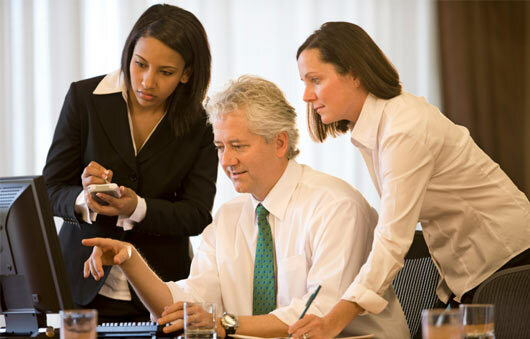 As an employee of a Glens Falls business, you will also instantly feel like part of the community and you will feel like you're making a genuine contribution to the area.